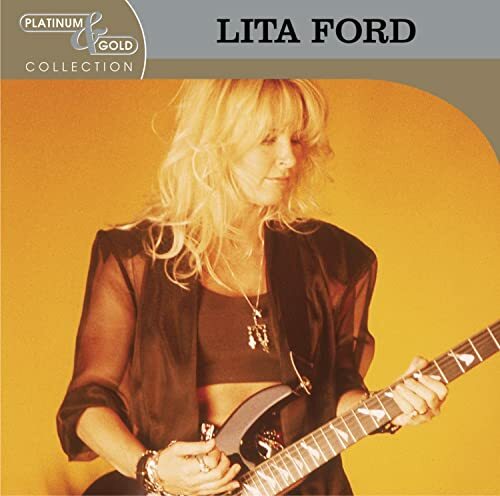 This is the most recent information about Lita Ford that has been submitted to amIright. 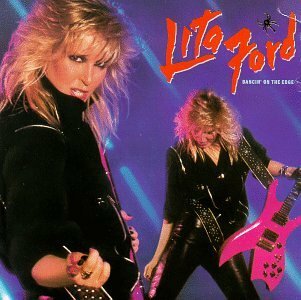 If we have more information about Lita Ford, then we provide a link to the section where it appears (the actual page whenever possible). "Ire In My Heart" originally "Fire In My Heart"
"Fire In My Hart" originally "Fire In My Heart"
"Fire In My Heat" originally "Fire In My Heart"
"Tambourine Ream" originally "Tambourine Dream"
"Fire In My Hearth" originally "Fire In My Heart"
"Kiss Men Deadly" originally "Kiss Me Deadly"
"Hellhound Train" originally "Hellbound Train"
"Hellbound Grain" originally "Hellbound Train"
"Hellbound Brain" originally "Hellbound Train"
"Hellbound Trait" originally "Hellbound Train"
"Hellbound Drain" originally "Hellbound Train"
There are additional Lita Ford Combined Groups that haven't been done yet available. She cries alone at night to altar. She cries alone at night too often. Shouldn't watch it, the time rolls by. Sitting, watching the time go by. I've been introducing my lovely bride to some of my favorite classic metal artists, but she frequently comes out of left field with, "Kieran, did they really say...?" That has happened on "American Idol". In what way is she for Tilda? "Kiss Dee Medley" originally "Kiss Me Deadly"
"Liss De Medley" originally "Kiss Me Deadly"
"Miss Key Deadly" originally "Kiss Me Deadly"
Ugh! Singer gets shot for singing off key? "Bonely Lemon Weed" originally "Only Women Bleed"
There are additional Names as a Word Bank available. 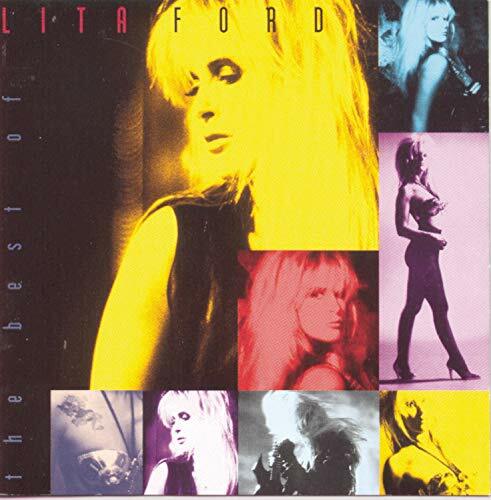 Fetal Lord originally "Lita Ford"
Feeta Lord originally "Lita Ford"